Song written by Alain Souchon and Laurent Voulzy. 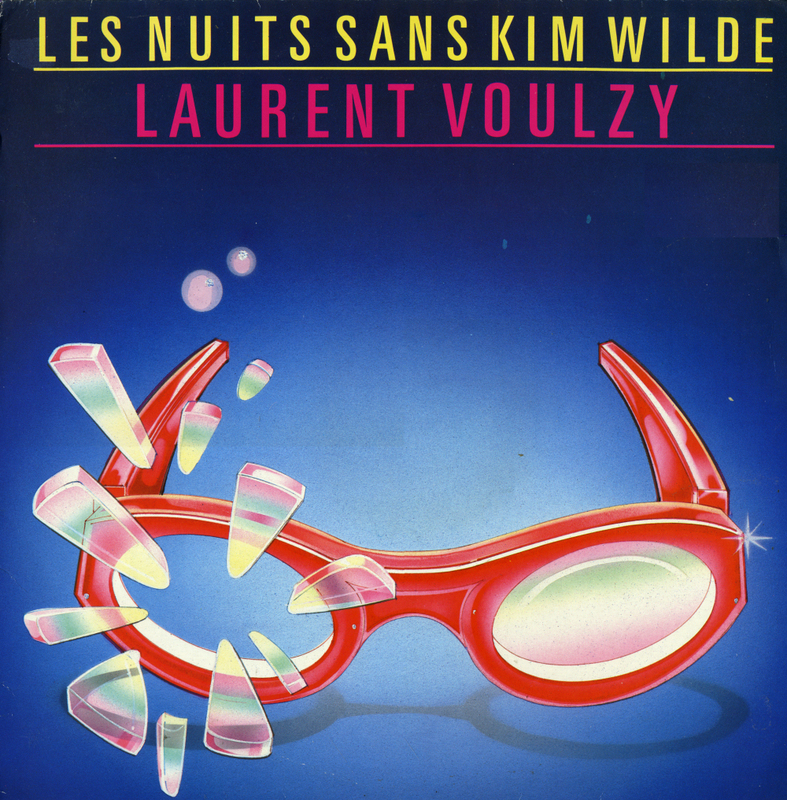 Performed by Laurent Voulzy. Kim has contributed a few lines on this track as well. Originally released in 1986 as a single A-side, later on the single was turned over and it was the B-side. That was crazy! Laurent sent the song here in the studio and my manager told me that there was a song from a French artist called Laurent Voulzy, whom I didn't know at the time, many years ago. And I thought: 'Come on, that's silly, writing a song about me, I mean, he doesn't even know me, what's he gonna say, this is ridiculous. I didn't even want to hear it.